Yan Yean Cemetery – Lincoln Family Funeral Directors understand how difficult it can be to lose a loved one. 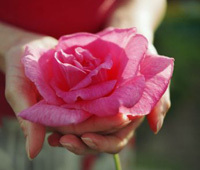 We have great care and compassion when it comes to assisting families at such a difficult time in their lives. 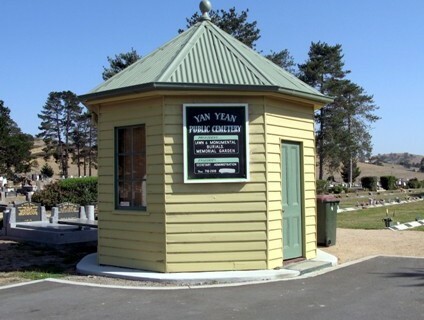 We hold many services in the Yan Yean Cemetery Chapel located on Plenty Road in Whittlesea. These chapel services can be either followed by a private cremation where the hearse would usually drive off after the service to Fawkner Memorial Park for cremation or a burial can be held within the Yan Yean Cemetery Grounds. Families from the Northern suburbs such as Whittlesea, Mernda, South Morang, Epping, Epping North, Lalor, Thomastown, Keon Park, Doreen and surrounding areas may find that Yan Yean Cemetery is the perfect place to hold a funeral service with the fact that its close to home but also not as big or busy as the 5 major Melbourne Cemeteries.. The Yan Yean Cemetery Chapel can hold a large amount of guests and with its floor to ceiling glass windows, the lovely chapel overlooks the lush gardens and memorials within the cemetery which gives the chapel great character. The staff at Yan Yean Cemetery Lincoln Family Funeral Directors can assist and guide you with making decisions regarding a service to be held in the Yan Yean Cemetery Chapel. We are the chosen funeral director in the area and pride ourselves in the exceptional service we provide our client families. Our experienced staff can help families make choices on options such as funeral venues, coffins, flowers, music, refreshments, booklets, funeral memorial books, photo cards, mourning stationary, verses, poems and cremation urns and jewellery with their extensive visual library. 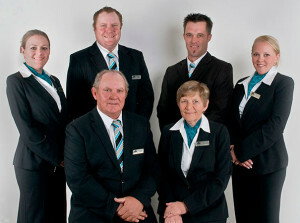 Yan Yean Cemetery Lincoln Family Funeral Directors can be contacted on 9333 0997. We can make an appointment to visit you in the comfort of your own home or you are more than welcome to visit us in our office.